first visit will be back !! Amazing flavours very good portions. The staff are very friendly. 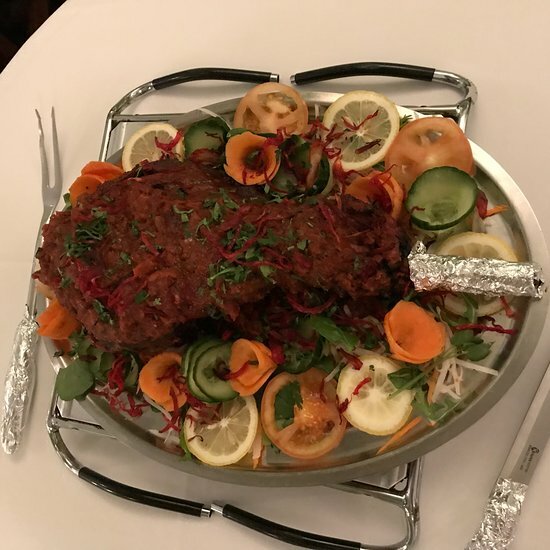 I highly recommend you try the khan spice you will not be disappointed. This food really is excellent, the meat is so tender, everything tastes so fresh. The staff are wonderful. Fantastic Friday night family meal. Staff so helpful and friendly, service excellent and food fantastic. Really enjoyed our meal out, they made such a fuss of our little two year old daughter and the whole experience was 5 star. We will return very soon. 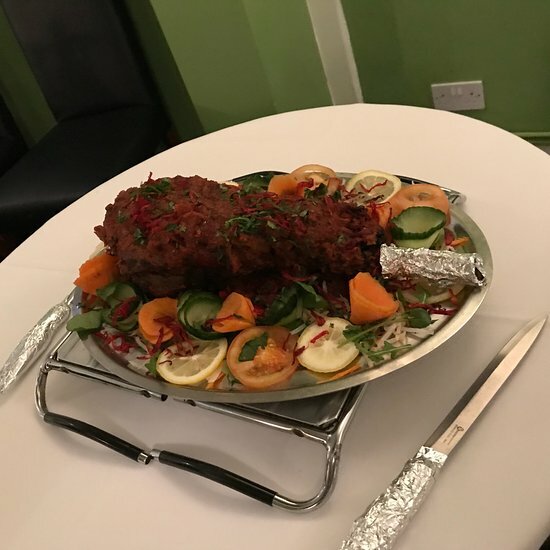 The staff are friendly and very helpful, food is very good and reasonably priced .khan spice is well worth a visit. Get quick answers from Khan Spice staff and past visitors.